I would lose both seat heaters, along with no memory or power at all to the drivers seat. 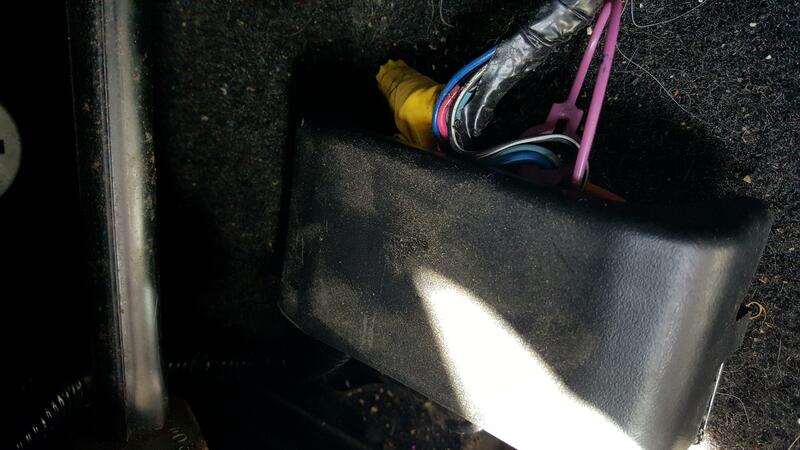 There is a connector underneath the drivers seat, on the floor to the left side. Try wiggling this around and retry the seat. If it doesn't work the first time, keep trying. I did this for a month or 2 before it became almost impossible to get it to work again. Took it to the dealer and part of the connector was burned out. Since they no longer make it, they simply bypassed the connector with the 1 wire in question. This was a few weeks ago and no issues since. Just so you know exactly which one it is (or at least was for me). Move the seat forward . On the floor, on the left side will be the connector. On mine, there is a hard plastic "cover" that goes over the top of it and clips into a metal tab that surrounds where the connector is laying on the floor. This cover is fairly easy to pop off. 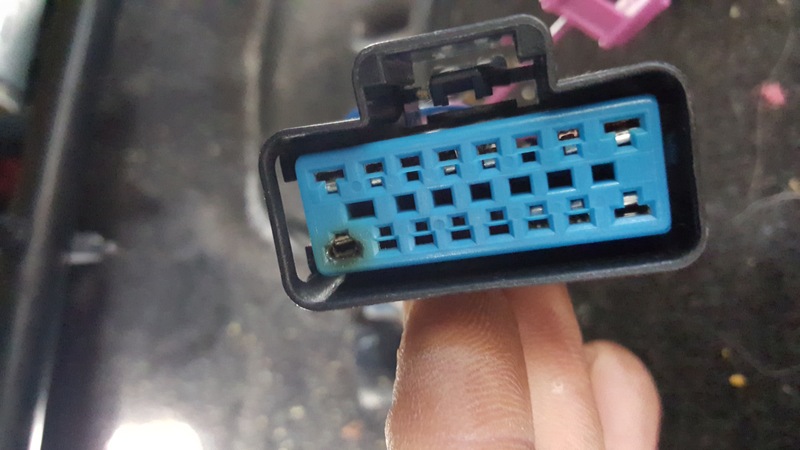 On mine, the dealer said just part of the connector was burnt and they only bypassed the 1 wire where the damage was, leaving the rest of the connector as is. Glad I could help you out and hopefully anyone in the future as well (especially with your pics now)! Leather power seat upgrade, need power! Power seat and seat warmer question?? 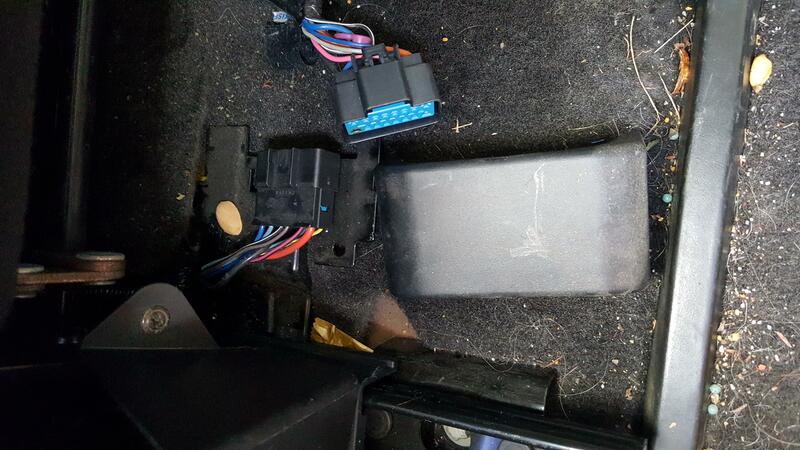 Buy power seat motor seperate from seat assembly?